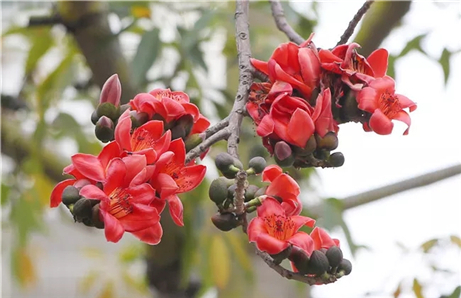 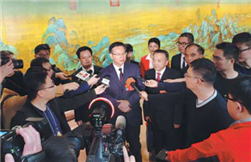 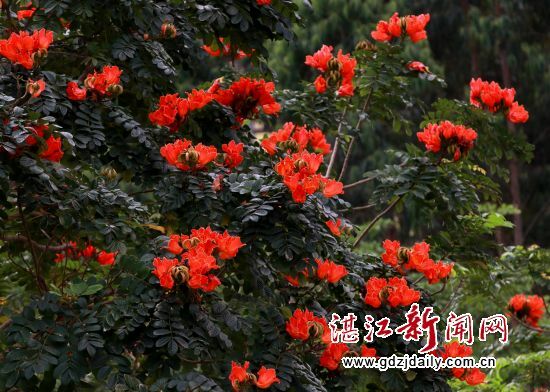 As spring arrives in Zhanjiang, a city boasting flowers and green trees all year round, is now being decorated with blooming spathodea on both sides of the many roads and avenues in its downtown. 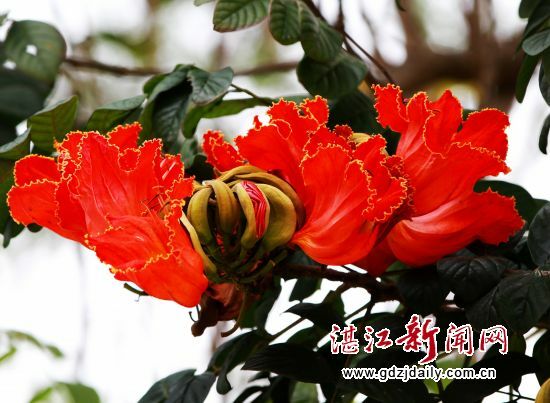 Spathodea, commonly known as the African tulip tree or fountain tree, is native to tropical dry forests of Africa and features very showy reddish-orange or crimson flowers. 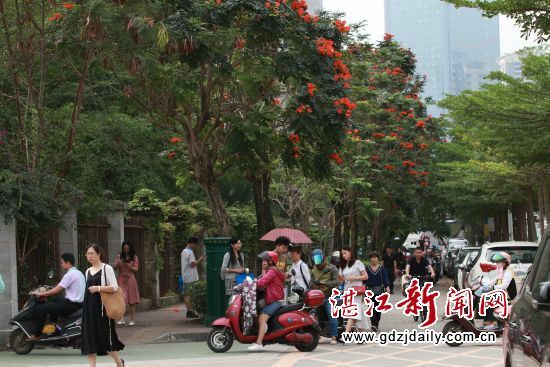 The flame-like blossoms have added great color to the city's already beautiful landscape.